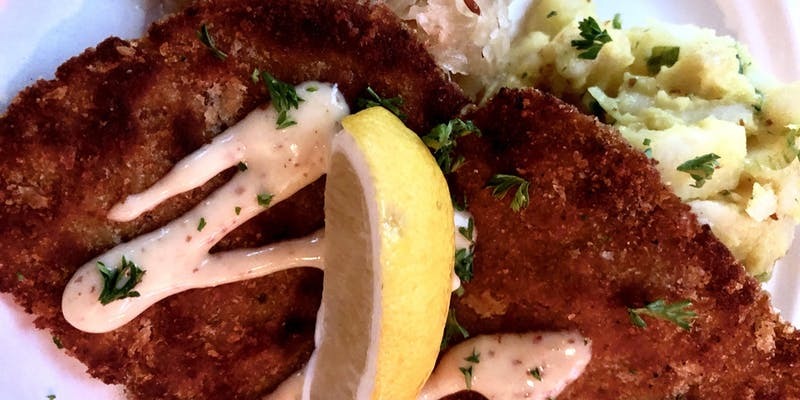 Deutschtroit is taking over the Nosh Pit Detroit Kitchen again! Come and savour an amazing dinner so authentic, its like you were right there in Germany! There will be a total of four courses for this dinner. Do not be late! Everyone is served at the same time. The chef's will come out and tell you about each course as it comes! There will be a DJ playing live music!